Of the favourites there’s no value to be had with McIlroy, Day and Spieth. The odds pre tournament are far too short. They will most likely be the same if not better odds after the first, second and maybe third rounds. So I’m looking for 20/1 or greater in this section. 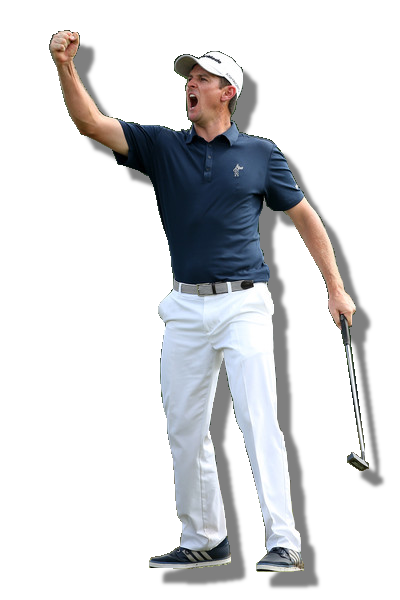 You know what you’ll get with Justin at The Masters; a solid week. In 10 starts at Augusta Rosey has never been outside the top-40, been in the top-25 in last five and finished T2 last year. If Justin can improve from the 116 putts (in 2015) to something in the 108-110 range, he can add the Green Jacket to his US Open win. 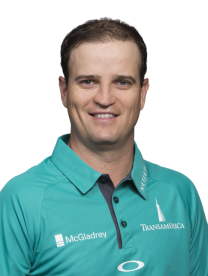 Leads the Tour in scoring average this year and impressed me in Houston (barring one hole). 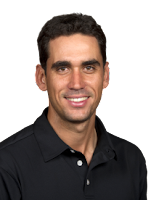 Three time winner of course in 04, 06, 2010, was T2 in 2015 and back putting great. 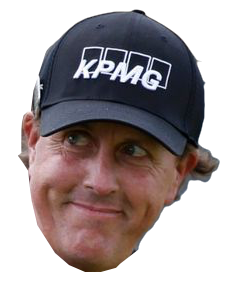 A solo 2nd at Pebble and 5th at Doral this season, it doesn’t take any insider trading to tell you, he’ll be there on Sunday! Louis. Everything trending upwards towards a great Masters week. 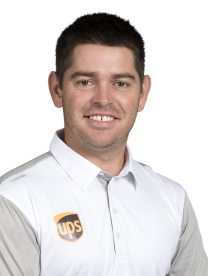 My tip of the Masters is Louis Oosthuizen. Everything is trending towards a great week. First his fitness looks great; seven rounds at the Matchplay was testament to that. Second he’s in super form; winning in Perth and getting to the WGC final. Third he knows from 2012 (and his battle with Bubba) that he can contend on this course. 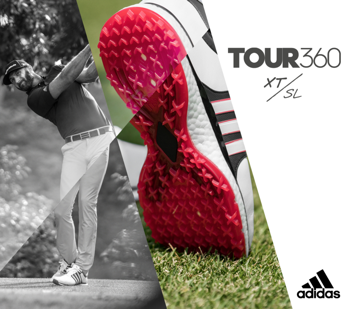 Fourth Louis is now a regular Major contender having finished T2 in both the US Open and Open Championship in 2015. And fifth he has won a Major and knows what it takes. Hideki. Structured approach to Augusta. I like the structure, methodical almost formulaic nature of Matsuyama’s game and it’s well suited to a place where calamity lies around every dog-leg like Augusta. 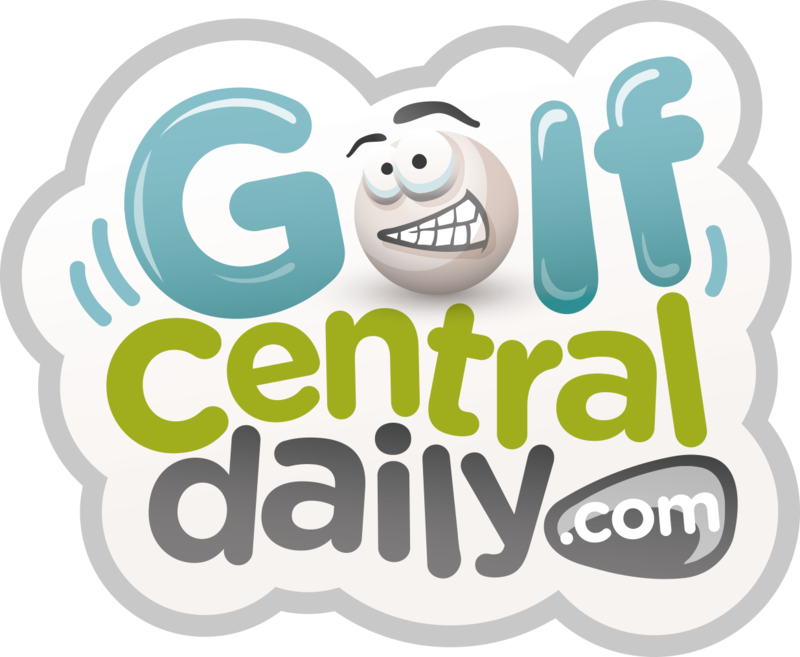 It has taken Hideki four Masters appearances to figure the nuances but a Sunday charge and a solo fifth in 2015 suggests he now has a solid plan. 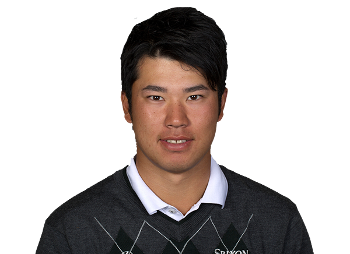 Winner in Phoenix and T6 with Arnie in Orlando suggests Hideki will have a good week. It always happens in Majors; guys that have won multiple times on Tour in the season come to the fore. It must be that winner’s mentality. 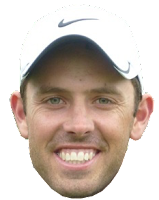 Charl fits that bill in 2016 with wins in the Alfred Dunhill, Tshwane Open and Valspar. 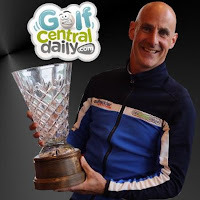 Won the Masters with his putter in 2011; I contend his all round game is better now. Zach. Super form of late. I think Zach is totally overpriced this year. 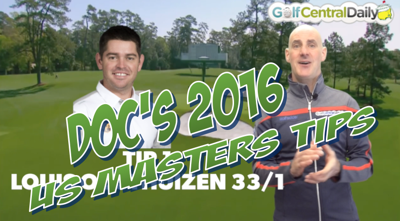 He’s not the short hitter that laid up on every par-5 when he won The Masters in 2007. In 2015 at Augusta Zach averaged 300 yards from the tee, was a cumulative 11 under for the par-5’s and finished T9. The 2015 Open Champion seems to be peaking at the right time too with a solo fifth in Bay Hill and super week at the WGC Matchplay. Super each way odds. 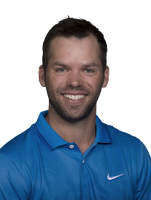 Paul Casey is very much in the same mould as Henrik Stenson in that he absolutely pounds those greens in regulation but possibly fails to convert the chances. Highly experienced now with nine Masters under his belt, the Englishman has four top-11 finishes and knows, but for a Saturday 74 last year, he would have done much better than his T6 finish. 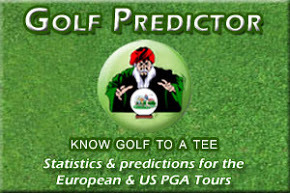 Good form in Doral and Bay Hill and should have a solid Masters. 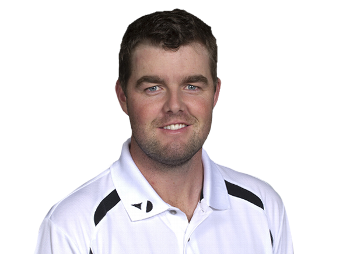 Playing in a Major seems to swallow up some players but Marc Leishman seems to be one those guys that embraces the pressure of a Major Championship. Tied fifth and tied second at the last two Open Championships and we know he has the game too for Augusta when he led after round one in 2003 and finished in a tie for fourth. Winner of the Nedbank this season and has a game based on hitting greens in regulation. There’s no sure thing around Augusta but I can say as near as damn it Leishman will be solid throughout and give an each way bet a run for your money. There’s some sort of destiny about Rafa’s presence at Augusta this year; his wearing of the Masters colours at the matchplay was a real indication of his desire. T2 in Qatar and Dubai and T11 in Doral already this season and floating on cloud nine after beating Rors at the Matchplay. After another good week in Houston, I would not be surprised if Rafa has a great Masters. After all, Augusta has very been very kind to Spaniards.